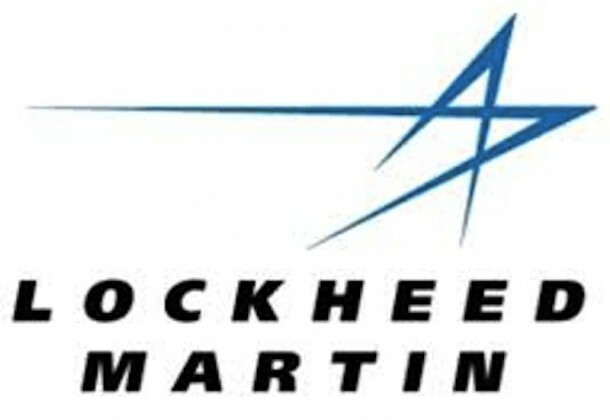 Lockheed Martin once again sits atop this year’s “Defense News Top 100, an annual ranking of the largest global defense firms. All but one company in the top 10 saw the percentage of their defense business decline or remain flat in 2013. Defense-centric companies are diversifying their businesses by entering the commercial marketplace. Boeing, BAE, Northrop Grumman and Raytheon round out the top 5. Defense News provides defense revenue figures and a summary of each contractor’s performance. Starting this Friday, members of the defense community will be automatically screened against the FBI’s criminal database when they try to enter military installations and pulled aside if the system shows an arrest, felony or outstanding warrant, reports Nextgov. The DoD initiative is part of a government-wide effort to rigorously screen workers with access to secure facilities, following shootings at Fort Hood and the Navy Yard. NAS Jacksonville is set to become the only training center and first operational squadron hub for the Navy’s MQ-4C Triton UAS, according to The Florida Times-Union. The 31,000 square-feet, $15.9 million mission control center is still under construction, but will ultimately house a reconnaissance center that will survey much of the globe. 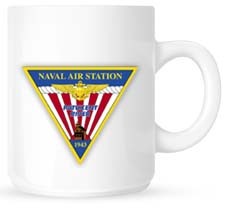 The Naval Air Warfare Center Training Systems Division (NAWCTSD) received honors from the Orlando Sentinel as number six on its annual list of Top 100 Companies for Working Families, according to NAVAIR News. This is the eighth year in a row the command received Top 100 honors. VADM Phil Davidson was nominated to lead the Norfolk-based Fleet Forces Command, a position that comes with a fourth star, reports the Navy Times. Once confirmed by the Senate, the Naval Academy grad will take over a command comprising 100,000 sailors and civilians, roughly 85 ships and more than 1,000 aircraft. The Pentagon is researching innovations to change their personnel systems and boost the recruitment and retention of skilled personnel, reports The Washington Post. The services are considering steps such as starting service members at higher ranks and providing career paths that might include going in and out of the service. The Navy awarded a $50 million contract to plan the defueling of the USS George Washington nuclear-powered aircraft carrier that may be targeted for decommissioning due to budget cuts, according to DoD Buzz. The fourth Mobile User Objective System (MUOS) satellite is in its final testing phase at Lockheed Martin, reports SatNews. MUOS will provide mobile US forces more communications capability over existing systems, including simultaneous voice, video and data similar to the capabilities experienced today with smart phones.